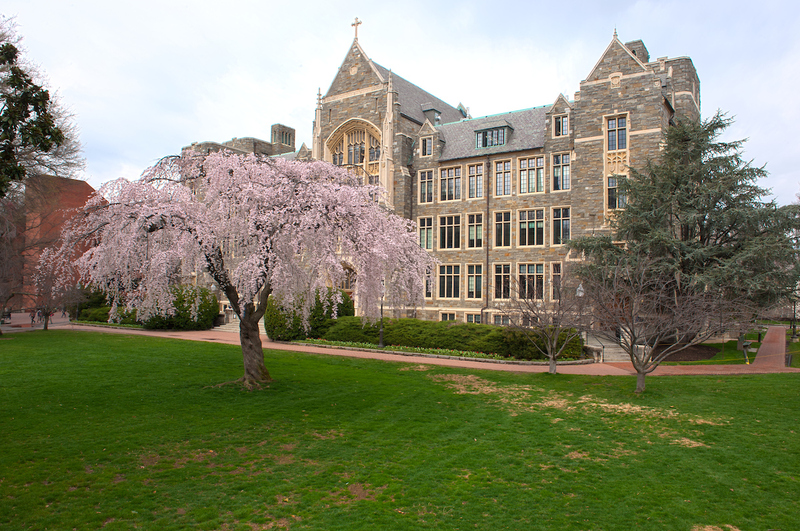 Home &rtrif; Major & Career Guides &rtrif; What Can I Do with my Georgetown Major? Find the Georgetown major you are interested in below, and click to learn more about the transferable skills that the major will help you develop and see sample internships and for each major. Explore Georgetown College majors, the skills they teach you, and see jobs and internships alumni from these programs have held. 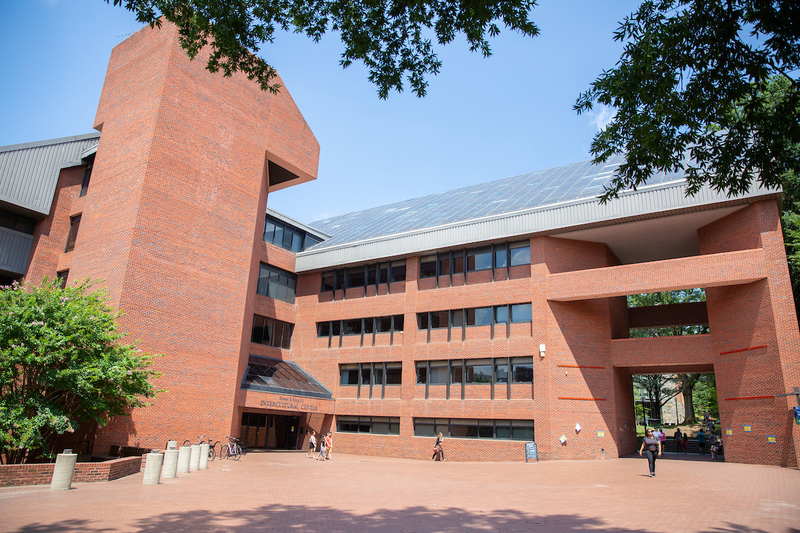 Explore majors in Georgetown’s McDonough School of Business, the skills they teach you, and see jobs and internships alumni from these programs have held. 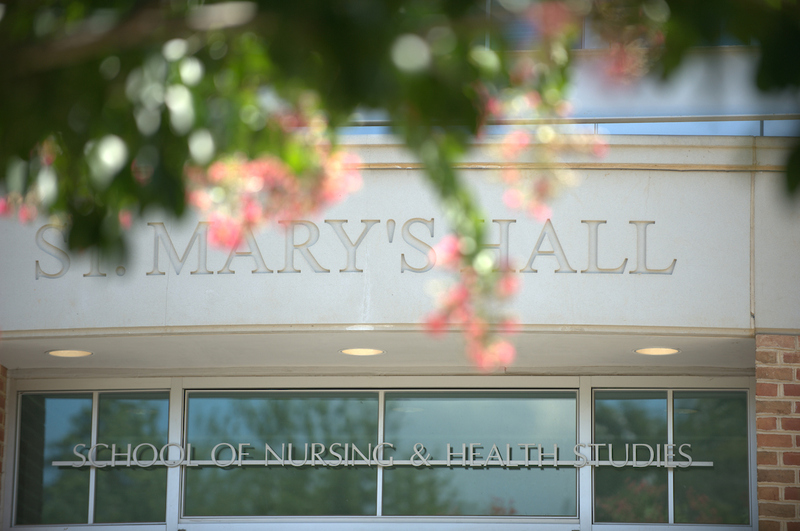 Explore majors in the Georgetown School of Nursing and Health Studies, the skills they teach you, and see jobs and internships alumni from these programs have held. 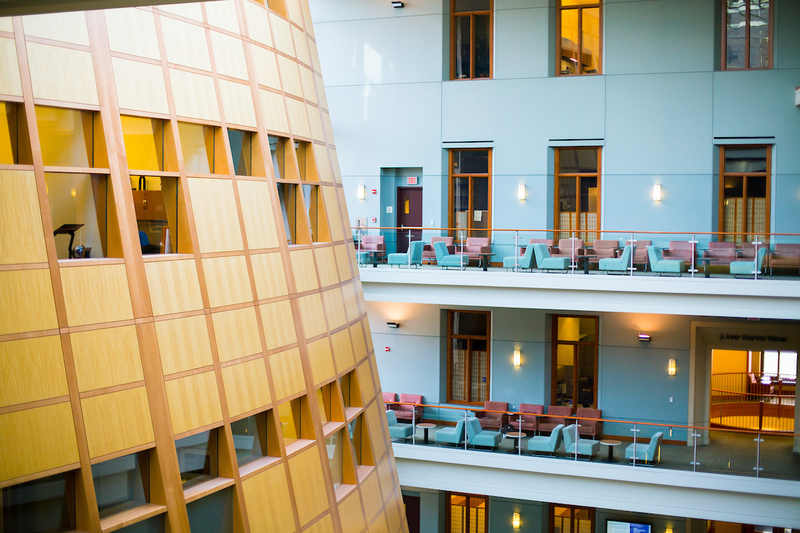 Explore Georgetown’s Walsh School of Foreign Service majors, the skills they teach you, and see jobs and internships alumni with from these programs have held.